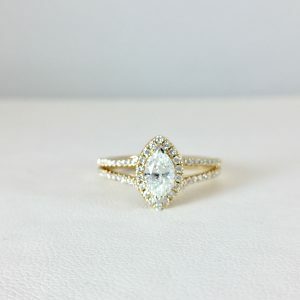 Your engagement ring should be as special and unique as your marriage. 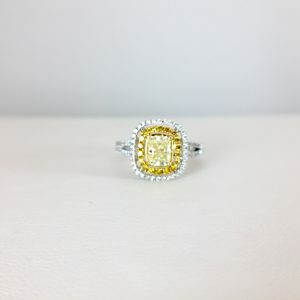 Bennion Jewelers in Salt Lake City can make the ring of your dreams. 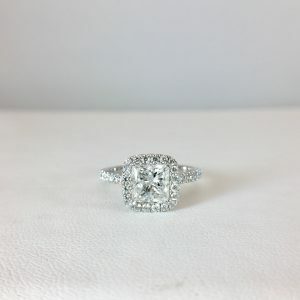 Our jewelers have the expertise necessary to help you design your perfect engagement ring. 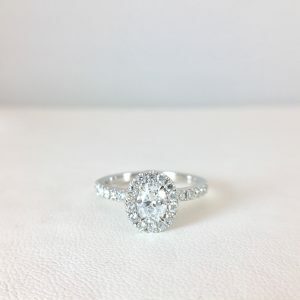 Whether you know exactly what you want or need help organizing your thoughts, Bennion Jewelers is your clear choice for a custom engagement ring in Salt Lake City. 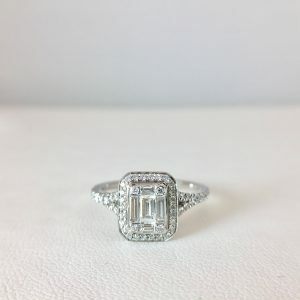 Your engagement ring is an investment in your future and your union. 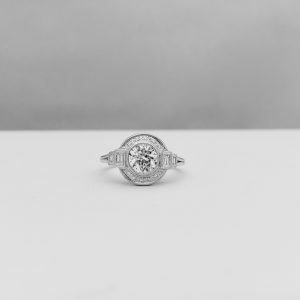 Bennion Jewelers wants you to know what you are investing in. 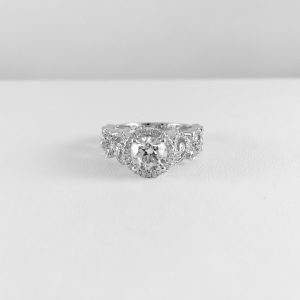 We will consult with you about options, like gold or platinum and which would be best for your custom engagement ring. 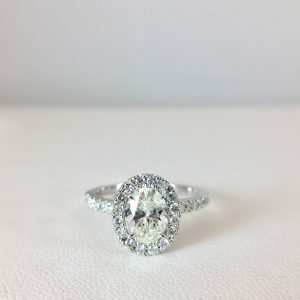 We’ll also teach you about the three big C’s when it comes to diamonds: clarity, cut and carat and help you select the perfect stone. 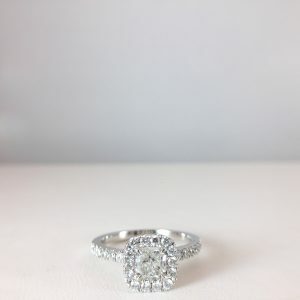 Your engagement ring is the symbol of your union and should be something you both cherish. 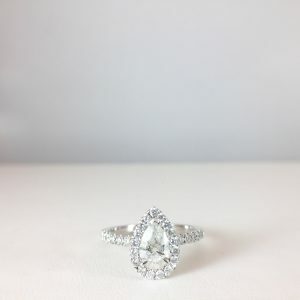 Our thoughtfulness shows with each custom piece we create. Our experienced craftsmen pour over every detail, and we are a member of the American Gem Society. 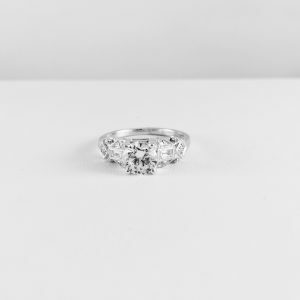 Your wedding is part of your love story and your engagement ring is a chapter we want to help you write. 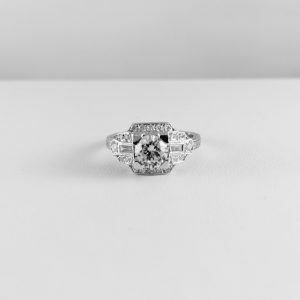 Our history and dedication to perfection, customer service, and quality jewelry make us perfect to help you do this. Bennion Jewelers has been servicing the Wasatch Front from our convenient downtown location for over 60 years. We are a Utah landmark. 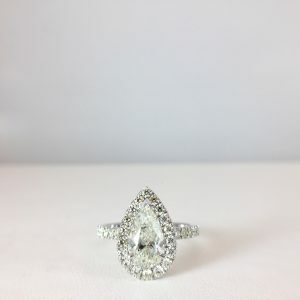 We know that an engagement ring is the ultimate symbol of everlasting love, and diamonds are forever. 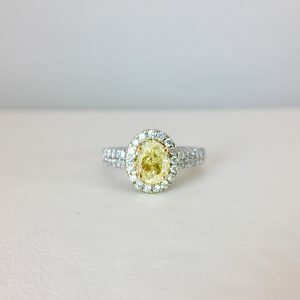 Our selection is so large and varied that we can help you find any diamond or gemstone you want. 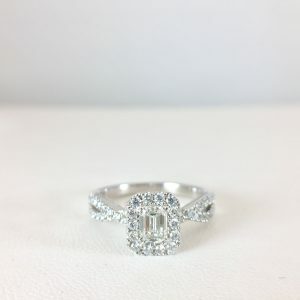 We carry an array of stone types, sizes, cuts and quality to choose from for your custom engagement ring. 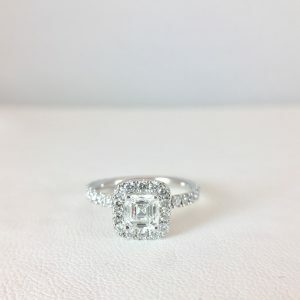 Throughout Salt Lake City, Bennion is known for quality, timeless and gorgeous engagement rings Our location in the City Creek Center across from Temple Square provides ample parking for our customers. Call today (801) 364-3667.